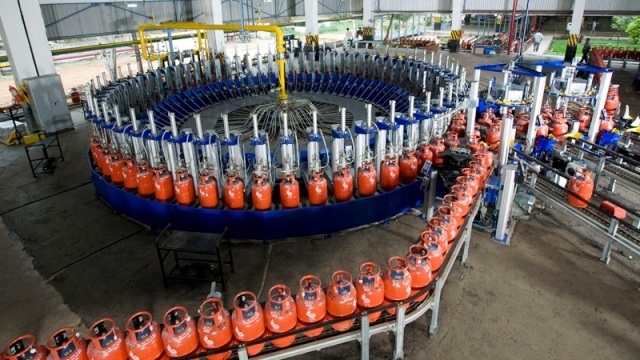 The government’s push to provide clean cooking fuel to every household has turned India into the world’s second largest LPG consumer whose demand is projected to rise 34 per cent by 2025, Oil Secretary M MKutty said Tuesday. “Rapid increase in population combined with LPG penetration in rural areas has resulted in an average growth of 8.4 per cent in LPG consumption, making India the second largest consumer of LPG in the world at 22.5 million tonnes. “As per (oil) ministry’s projections and forecasts, LPG consumption is expected to grow to 30.3 million tonnes by 2025 and 40.6 million tonnes by 2040,” he said. Under Pradhan MantriUjjwalaYojana (PMUY) of providing free cooking gas (LPG) connection to poor, over 6.31 crore connections have been provided since the launch of the scheme on May 1, 2016. Speaking at the summit, Oil Minister Dharmendra Pradhan said the Pradhan MantriUjjwalaYojana was launched in May 2016 with the objective of providing free LPG connections to 5 crore women belonging to poor households over a period of three years.